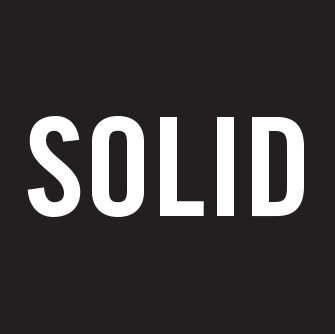 An accomplished and respected branding expert, Cristian Montegu brings his substantial experience in brand strategy and brand design to Solid’s clients. 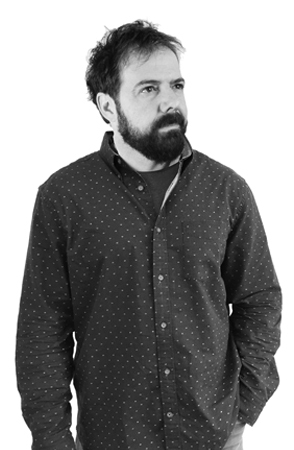 He is based in Santiago, Chile, and has worked collaboratively with Alfredo Muccino on branding projects for companies across the globe, including McAfee, Nectar, Tunerfish, Orica, and others. When he is not leading teams on major branding initiatives for Solid clients, he is busy running MagiaLiquid, one of the most respected agencies in Chile. Cristian is a past President of Chile Diseño, the national association for design in Chile and he is a professor at Adolfo Ibañez University in Santiago.